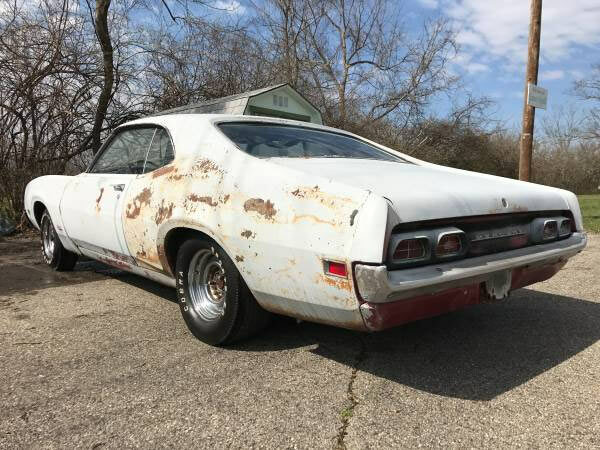 The Mercury Cyclone is like one of those bands which wrote songs arguably as good as its contemporaries, but never got the same amount of recognition. 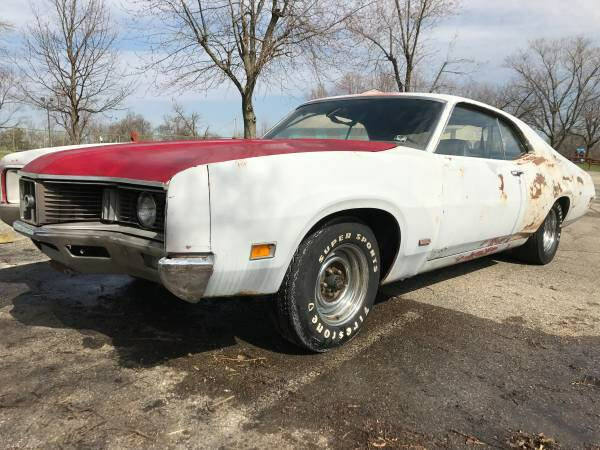 Already under the shadow of the Mustang, Torino Cobra, Super Bee and Road Runner amongst others, the Mercury Cyclone didn’t convert into big sales, didn’t have a NASCAR showing in 1970 and Fords were marketed far more at the time. Add to the fact that 1970 arguably hit the zenith of vintage classic muscle cars with the likes of the Chevelle 454, Mercury’s Spotlight got pushed back a bit. So you have all the muscle car attributes in a Cyclone, which can translate into having a worthy vintage muscle car for far less money than its contemporaries. This one is 1 of 1,695 base models made in 1970, with a 429 ci. 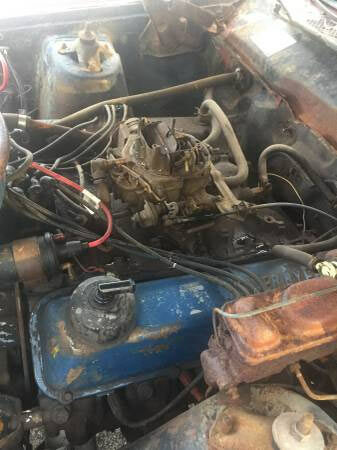 V8 360 HP (not the Super Cobra Jet or Ram Air induction), numbers matching engine, 4 speed close ratio transmission and 31 spline 3.50TL rear end. The clutch went after 69,000 miles and presumably hasn’t moved since. 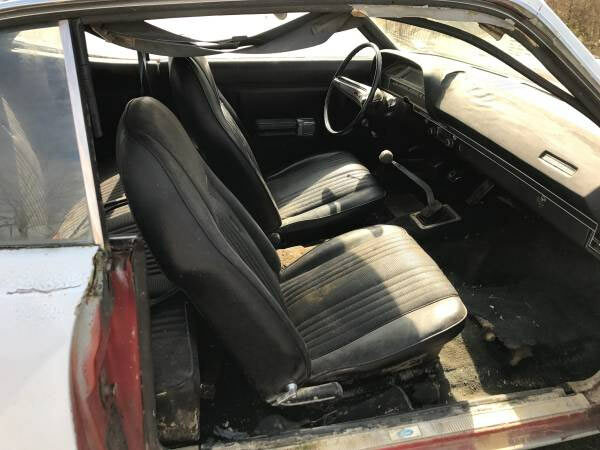 The condition is rough, but intact, with a seemingly complete interior, minus the Cougar console as it was from the factory and surface rust on the outer panels. If there is any rust lurking in the nether regions will be down to personal inspection. The car was built in November 1969 and according to the ad., ‘My friend’s Dad bought the car new 3 days after it hit the lot.’ This means that potentially there could be some nice documentation that comes with this Cyclone. It’s just none of this stuff is mentioned in the ad. In mint condition this Cyclone may fetch you in the $20k region, which makes it a potential, worthy restoration candidate, but will need a close-up viewing to really get a handle on how much work is involved with this one. It is currently hanging out in Cincinnati, Ohio.